1.2005-2010, Ministry of Education’s Philosophy and Social Sciences Major and Important Research Project, "Research on The Traditional Chinese Legal Culture". 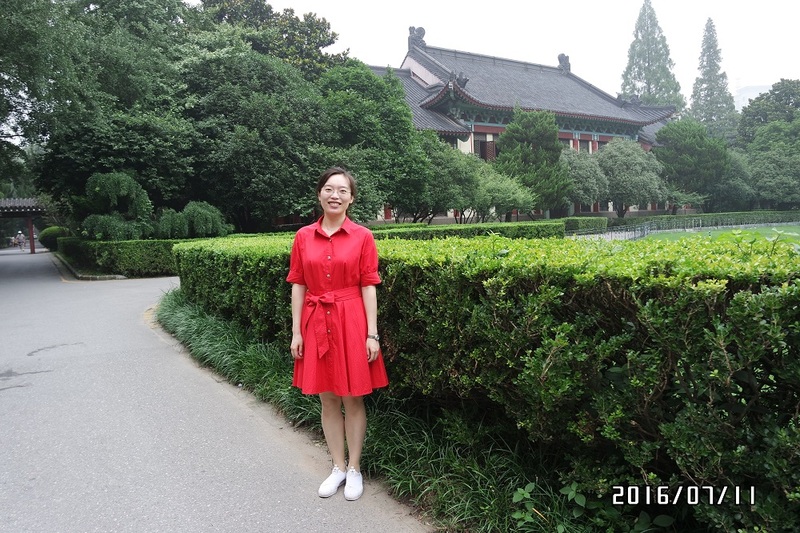 2.2012-2013, Jiangsu Province Education Department’s College Postgraduate Research and Innovation Project, "The Justice and Society In Traditional China" (CXZZ12_0329). 3.2016-2018, Jiangsu Province Education Department’s Philosophy and Social Science Foundation, "The Legalization of Education and Its Modern Enlightenment of The Constitution of Countries All Over The World"(2016SJB820006). 1.Chen Xiaojie. "The Way of the Expressing of Emotion and Reason about Chinese Traditional Judicial Precedent" [J].Tribune of Political Science and Law,2015(3). 2.Xia Jinwen & Chen Xiaojie. "Regional Legal Culture" [J].Science of Law,2015(1). 3. Chen Xiaojie & Xia Jinwen. "The Law-growth through the Judicial Process" [J].Nanjing Journal of Social Scinece,2014(4). 4. Chen Xiaojie. " Cultural Foundation of Chinese Traditional Justice: Emotion and Reason " [J].Academia Bimestrie,2014(3). 5. Chen Xiaojie " A Review About The Code of Genghis Khan" [J].Inner Mongolia Social Sciences,2014(3). 6. Chen Xiaojie " The Nature of Contemporary Chinese Justice" [J].Theory and Reform,2013(5). 1.Xia Jinwen. (editor) " Conflict and Transformation: the China's Legal Changes in the Contemporary and Modern Times." [M]. China Renmin University Press, 2012. 2. Xia Jinwen. (editor) " Inheritance and Innovation: Modern Value of the Traditional Chinese Legal Culture." [M]. China Renmin University Press, 2012.